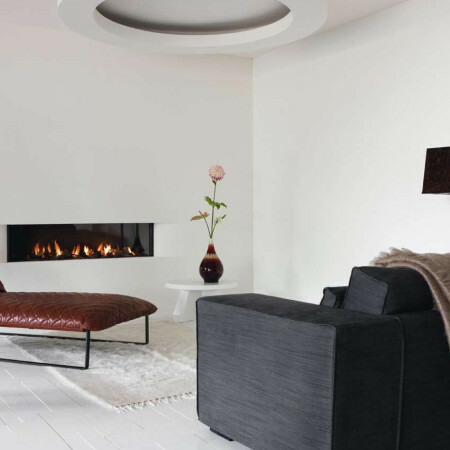 Our High Efficiency Gas fires collection are designer fireplaces that combine high heat output & maximum heat efficiency with cutting edge, contemporary fireplace design. 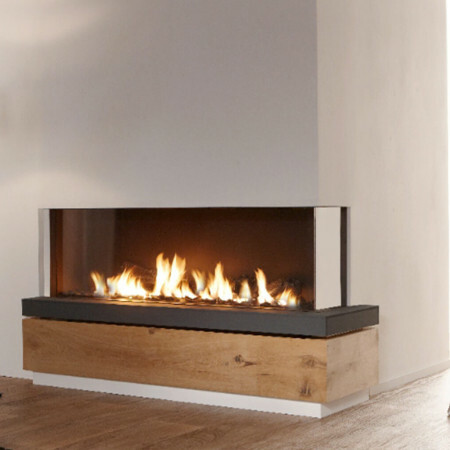 These high efficiency gas fires are completely room sealed appliances and the flame area is closed behind a clear glass screen meaning that all the radiated heat stays within the room creating an efficient gas fireplace. 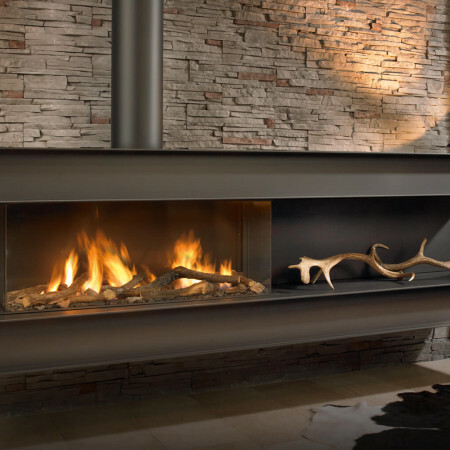 Theses high efficiency gas fires are CE approved and fixed in size but within our collection are many variations and sizes. 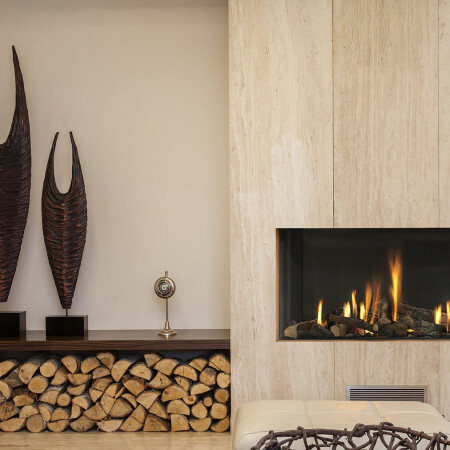 Bespoke decorative elements can be added to enhance the designs such as custom made panels, finishing trims and decorative enclosures. 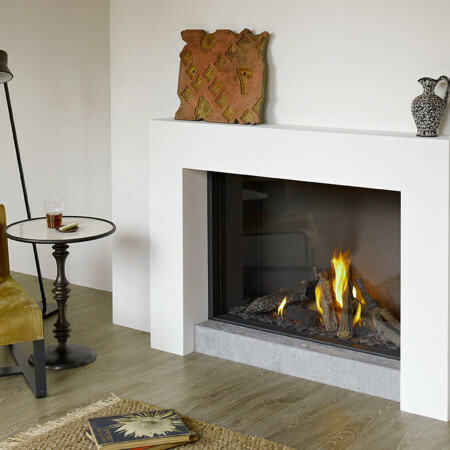 These types of gas fires can be easily installed as new or integrated into an existing situation. 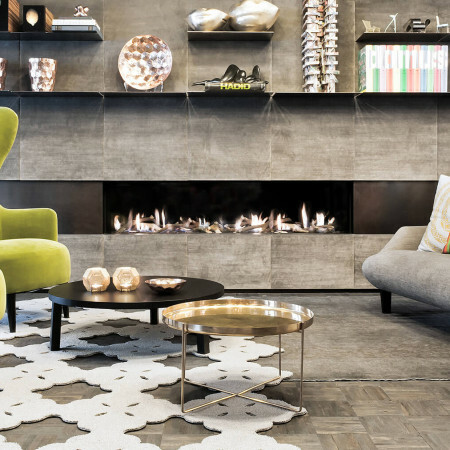 For ideas and inspiration, explore the collection.